Rabobank Investigates the sale of Activities in the United States. 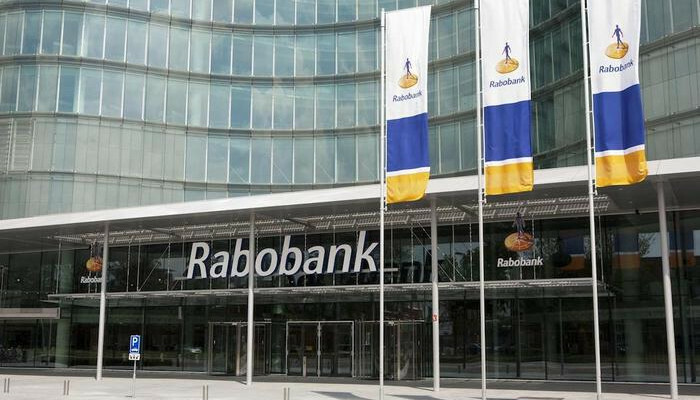 Rabobank is investigating the sale of activities in the United States, according to the reports by insiders. The deal could result in more than 1 billion dollars. These were parts of the American branch of Rabobank that are engaged in asset management and services to retailers. according to data from the Federal Reserve, total assets worth $ 13.5 billion. In 2014, we also observed at a sale of the same parts, but that was not followed up. It later became known that justice in the US investigated Rabobank because of the processing of different payments. The bank eventually had to pay $ 368 million for that matter.